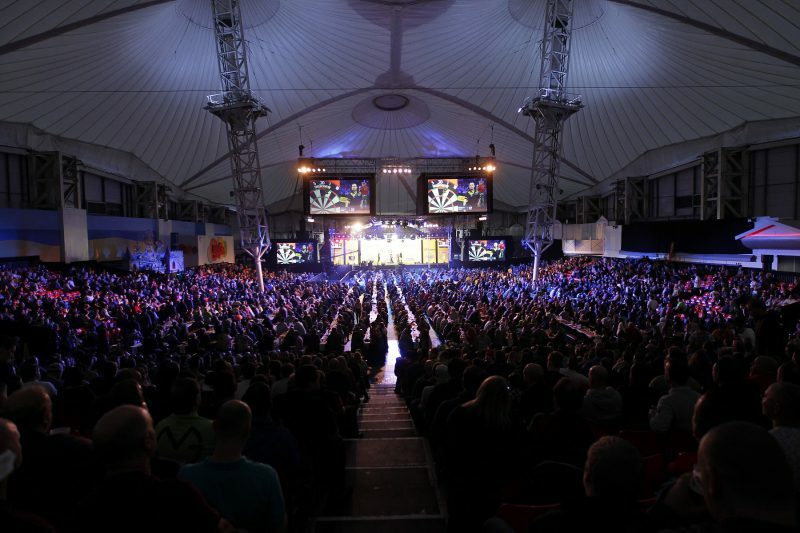 The Players Championship Series has concluded for the year with only the Players Championship Finals to go in Minehead at the end of November. The draw for that has now been finalised with top seed Ian White facing Scott Taylor. Michael van Gerwen will face Matthew Edgar with the draw corresponding to the respective seedings. As a result third seed Van Gerwen takes on Edgar, who ended 62nd on the Players Championship ranking. Also among the clashes include Gary Anderson vs Alan Tabern; as well as Peter Wright vs Toni Alcinas. Krzysztof Ratajski, the winner of the last two events, will face Gerwyn Price.